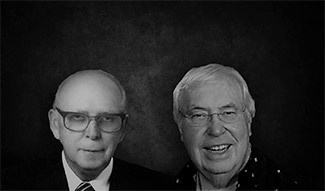 Decro formed as a California nonprofit, public benefit corporation by the late Reverend Clark Harshfield and James P. Shaner with a vision to develop, construct, operate and manage affordable housing communities for low-income seniors and families. Decro qualifies for tax -exempt status under Internal Revenue Code Section 501(c)(3). 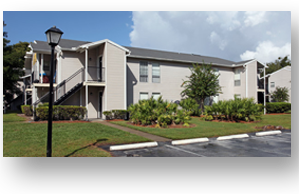 Decro acquires first Florida property, Brandywood Apartments, under the Resolution Trust Corporation’s affordable housing program. The first California developments, Orange Avenue Apartments and Lime House Apartments, are purchased in Long Beach. 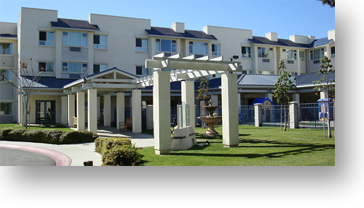 Decro acquires and rehabilitates Saticoy Apartments, an 18-unit apartment building severely damaged by the 1994 Northridge earthquake, located in Canoga Park, California. 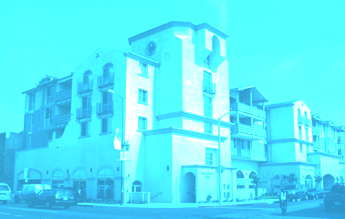 Casa Familiar de Nordhoff, located in North Hills, California, is syndicated with low-income housing tax credits. 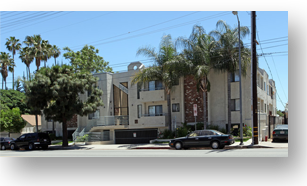 This 50-unit building red-tagged by the Los Angeles Building and Safety Department is completely renovated into a 38-unit development for low-income families complete with community room and swimming pool. Decro Alpha acquires 14 developments in Long Beach for a total of 465 housing units. Decro enters into its first development partnership with Highridge Costa (formerly Simpson Housing) to acquire and syndicate three affordable developments in California, increasing the portfolio to 700 housing units. Decro Gamma and Veloce Partners refinance and renovate 12 Long Beach developments. At a total cost of approximately $45 million using tax-exempt bonds, 4% low-income housing tax credits, and a loan from the City of Long Beach. Decro partners with St. Anne’s Maternity Home to develop the Bogen Family Center in Los Angeles, a 40-unit transitional housing development for pregnant or parenting young, unwed women between the ages of 18 and 24. Decro partners with 1010 Development to build Casa Shalom in Los Angeles, a 30-unit development for low-income families. 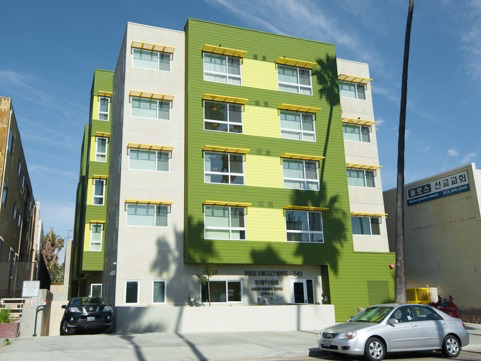 Decro partners with 1010 Development to develop JW Apartments for low-income families in Los Angeles. Decro and Veloce Partners develop Decro Osborne Apartments in Pacoima, a 51-unit development for low-income families. 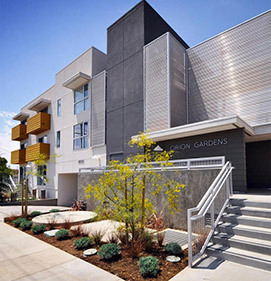 Decro and Veloce Partners develop Decro Orion Apartments in North Hills, California, a 32-unit development for low-income families. Decro expands in Florida with the purchase of Dunwoodie Place Apartments. Decro partners with Little Tokyo Service Center and Korean Resource Center to celebrate the opening of Durae Senior Apartments in Koreatown, a 67-unit scattered site development. Decro provides necessary financial support to acquire Kingsley site. The Decro Group’s current portfolio consists of 13 developments and nearly 700 affordable housing units. Decro Corporation © 2019 All rights reserved. Site by Dirango.